vpn | Smart Vision Solutions ltd.
We have been performing offline courses for many years to our clients and we've been fortunate enough to build up solid experience in tutoring. We think it's now time to bring our knowledge and experience online and available for everyone. 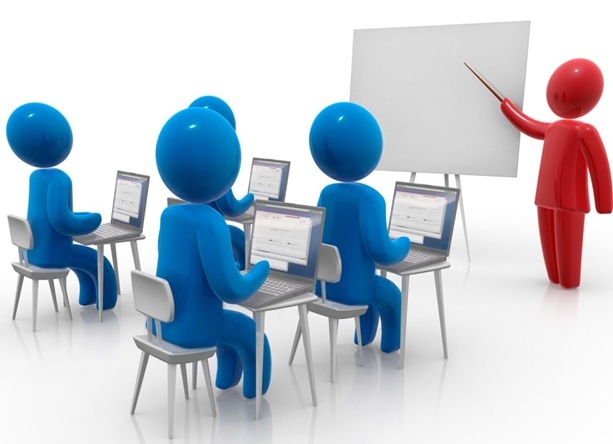 We are introducing online courses regarding networking, linux, security and voice over ip. We are happy to announce that we will be providing some of the online courses for free to anyone.